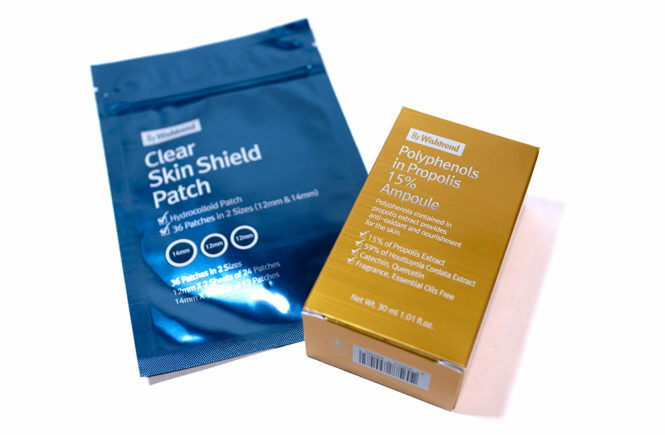 Skincare – Oh My Stellar! 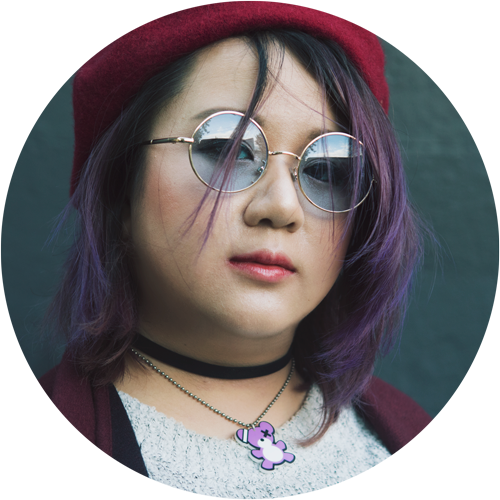 When BB Cosmetic approached me to collaborate again, I asked them about any new brands that they might be bringing in and wanting me to try out. 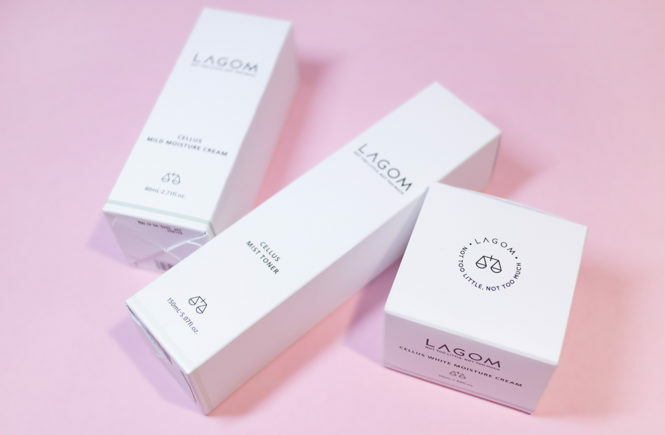 They were quick to recommend Lagom, which is actually a very new name to me – in fact, I hadn’t even heard about them before this. 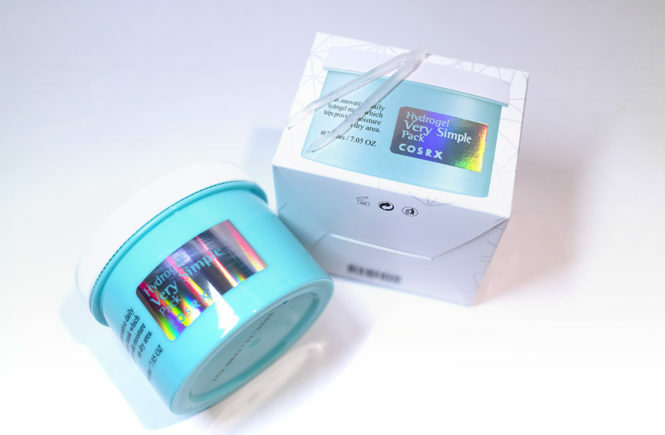 They are a relatively new addition to the BB Cosmetic offerings and, from what I can see, are an indie kbeauty brand that focuses a lot on whitening/brightening skincare products – which are totally down my alley. 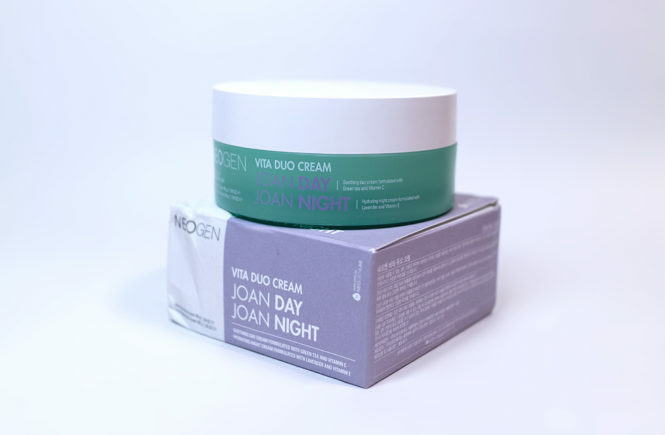 The brand was launched by Kowon, a very experienced celebrity make up artist from Korea. 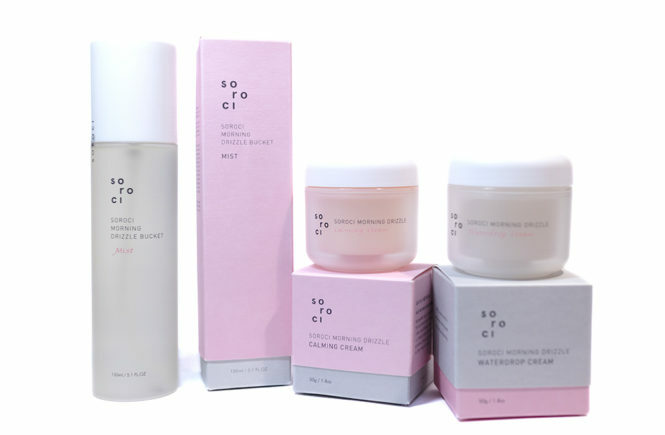 Although her expertise is in cosmetics, her work in the industry made her realise that the most important thing is to have healthy, hydrated and radiant skin. 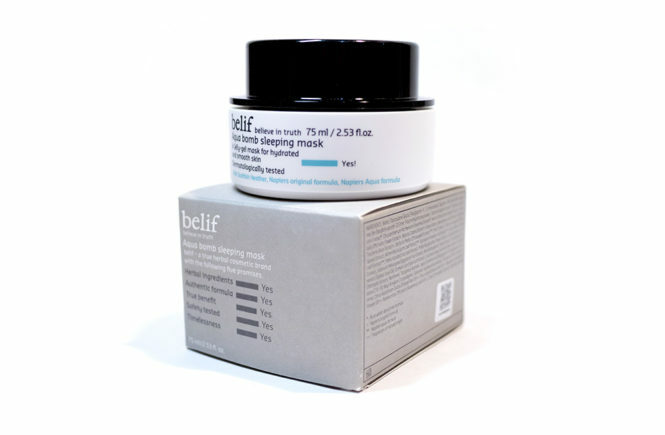 She worked together with a team of scientists to formulate this brand. 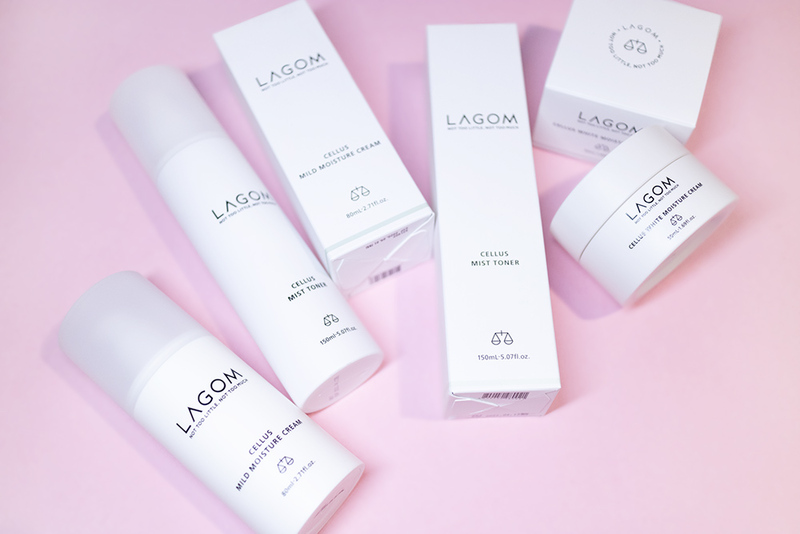 All of Lagom products are formulated with their hero ingredient, DermaFlux, which is clinically proven to delivery hydration deep into the skin cells (rather than just the outmost skin barrier). 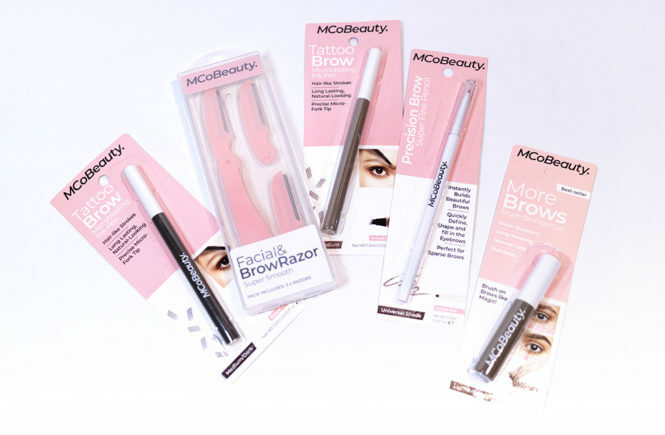 For me to test out of some their range, BB Cosmetic was generous enough to send through a selection of products (which I felt would work best in my routine) for me to try out and I have to say that I’ve been loving these products! 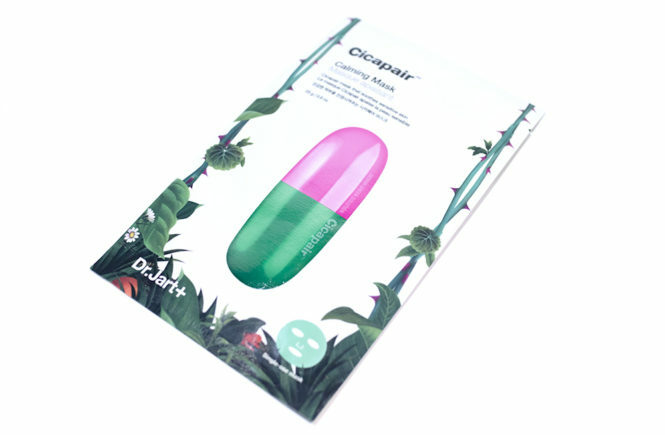 They’re effective but simple to use, and I have essentially replaced a chunk of my routine with Lagom. My skin is absolutely loving it, so let me talk to you about all of these products! 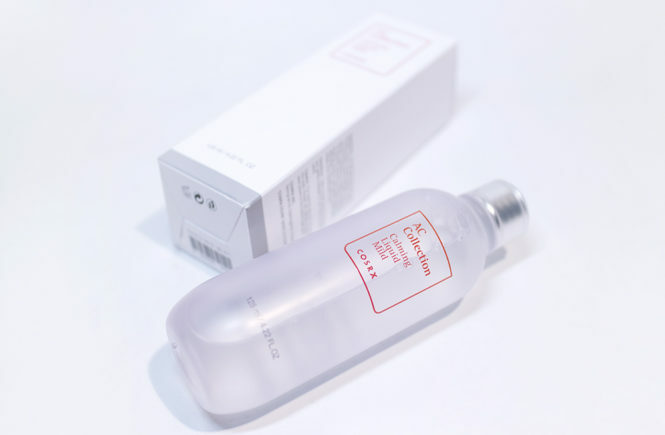 In this review, I’ll be talking about the Cellus Mist Toner, Cellus Mild Moisture Cream and the Cellus White Moisture Cream. I’ve been using all three of these products daily so I’ll go in depth into the product, my experiences and my personal recommendations for when I work this into your routine. This product was sent to me for review purposes. I was not paid for this post and I do not make any profits from the discount code advertised. Affiliate links are not used. 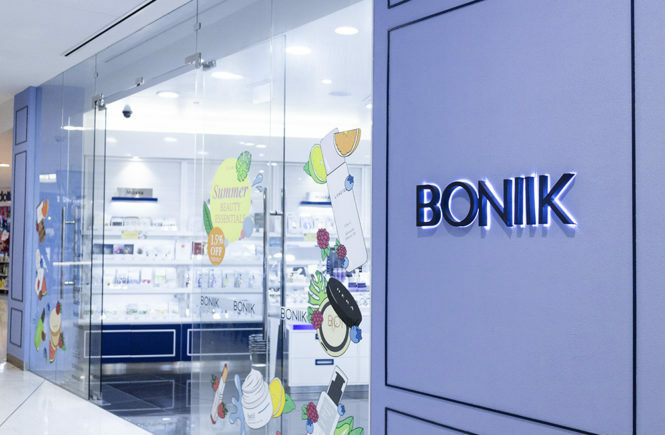 I first collaborated with BONIIK last year when they were a relatively new store in Australia, and wanted to introduce their brand to a bunch of us beauty bloggers. I’m really happy to say that I will be working with them again in the year of 2019 and, just before I left for Vietnam, I was invited to visit their new store at World Square (Sydney CBD) where I discussed with them my ambitions as a beauty content creator, my skin type and also got recommendations of new products to try out. So, lets get into this post! I can’t wait to show you all of the photos I took of their store because it’s actual eye candy to see all of these walls of glorious kbeauty.